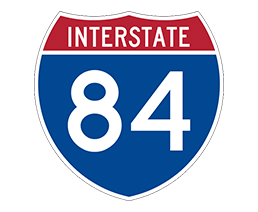 Southwestern Connecticut & New York! The Further You Drive, The More You Save! Be Sure To Tell Us Where You Drove From. Fast, Friendly Service At Harte! You shouldn’t have to compromise when it comes to finding the right luxury vehicle, which is why our INFINITI dealership in Wallingford, CT, wants to welcome you regardless of where you’re coming from. 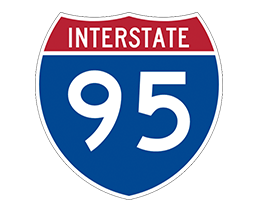 Our Connecticut INFINITI dealership is an easy drive up I-84 and I-95, giving us a prime location for drivers traveling from Southwestern Connecticut and New York. The further you drive, the more you save! Let us know where you drove from; we can extend enticing offers to those who travel to our location to buy an INFINITI. Give us a call ahead of time and we’ll be able to set you up with an immediate test-drive. 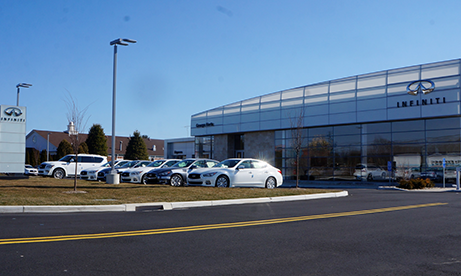 The moment you arrive at our dealership, we’ll have your vehicle of interest out front waiting for you. Come to us for the stress-free car-buying experience you won’t find anywhere else. 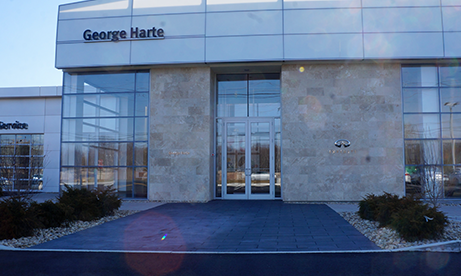 George Harte INFINITI is dedicated to serving drivers from all across the Northeast. In addition to our vast inventory of new, used and Certified Pre-Owned INFINITI vehicles, we also offer free trade-in appraisals. Bring your trade-in to us and we’ll have it appraised in 10 minutes or less. 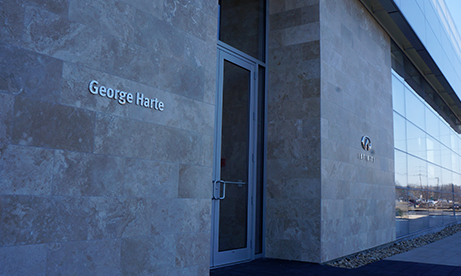 Schedule a test-drive at our Wallingford INFINITI dealership for the fast and friendly service you deserve. Whether you’re looking to finance a new INFINITI Q50 or Q60 Sedan, or an INFINITI QX30, QX50 or QX60 SUV, you’ll find the right new vehicle for you at our dealer. Call us to speak with one of our sales experts or schedule a test-drive online. 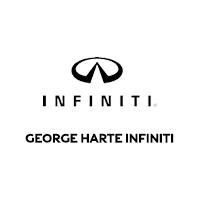 And remember, when you travel, you save at George Harte INFINITI!